The Snow Centre, London’s closest real indoor snow destination, celebrates its 10-year anniversary this May—and will mark the occasion with a ‘snow load’ of giveaways, competitions and freebies at its Alpine themed bar, on its 160m main slope. The centre has seen nearly 1 million lift passes purchased since opening their doors with real snow on the slopes on 4th May 2009. 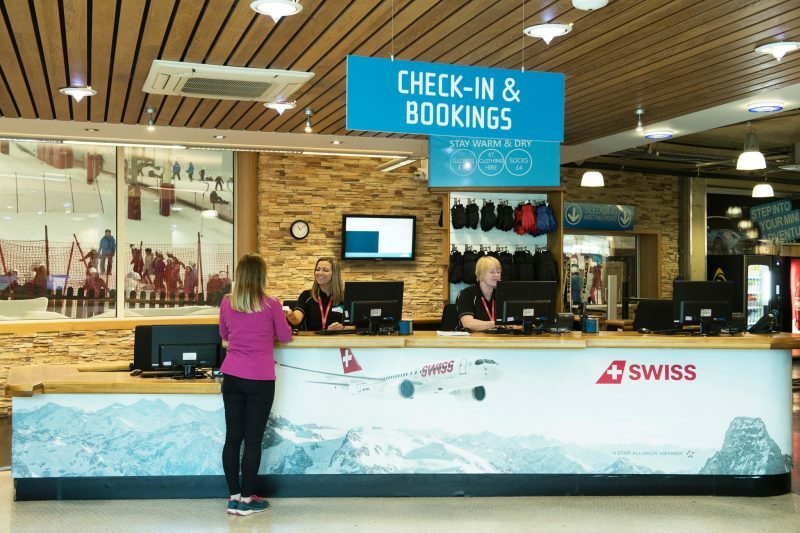 Taking place from 4th May – Monday 6th May 2019, the three-day celebration will see experienced skiers and snowboarders able to buy a one-hour lift pass for only £10, whilst beginners can enjoy pre-booked 45-minute Ski or Snowboard Taster Sessions for only £10 too. 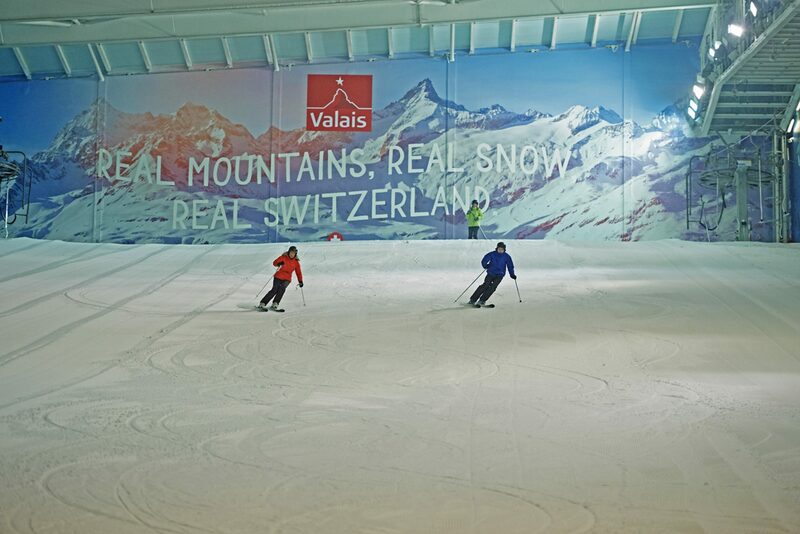 Meanwhile, anyone ready to give landing tricks on small freestyle features a go, can do so for the price of their lift pass from 11am – 6pm on the Saturday and Sunday and receive free hints and tips from The Snow Centre’s coaches throughout their on-snow session. Off the snow, in The Lodge Bar & Kitchen, there’ll be a free Après Band Night & Pro Ski & Snowboard Demo at 7.30pm on the Saturday, and Monday’s daytime free Anniversary cupcakes, kid’s free colouring competition and free Balloon modelling entertainment. 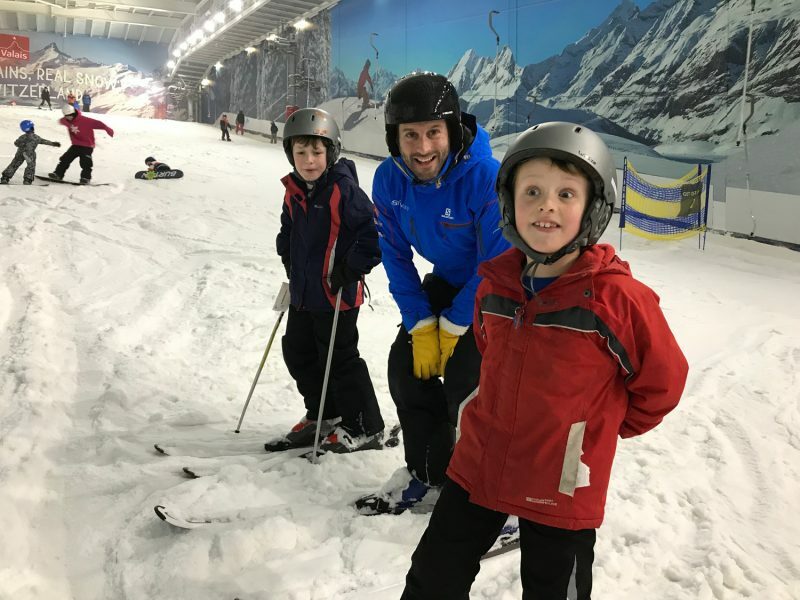 In addition, anyone turning 10 on Monday 6th May 2019, therefore sharing their birthday with The Snow Centre, can enjoy a free taster session on the snow on the Bank Holiday Monday and perhaps even a years’ worth of free ski or snowboard lessons at The Snow Centre when they enter the ‘I am 10’ competition on The Snow Centre’s website before 30th April 2019.